﻿ Sucker rod supplier,sucker rod for pumping unit,drill pipe and other oilfield equipment supplier. General Description: Continuous sucker rod is not-jointed and made of high quality alloy steel sucker rod with advanced technology whose section is semi-elliptic or round. 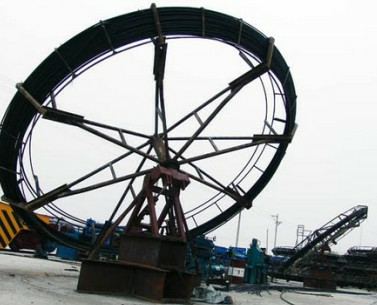 It has the advantages of high strength, good flexibility and solderability so that it can significantly decrease the failure frequency of sucker rod, the attrition rate with the tubing, improve the workover efficiency, lighten the labor and increase the production of the well. Mechanical performance is equivalent to grade D of and special purpose rod of SM SMR, SU, and SRU.